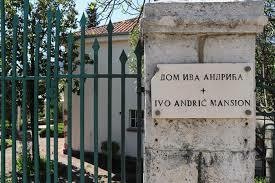 Andric's house in Novi has a "capital" that has no other place in the world. 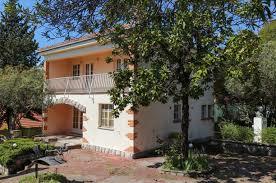 That is the only the only Nobel laureate among the South Slavs, was built to be his family home and peaceful refuge. The aim of this feasibility study is to provide stable data to the local self-government when deciding on the place and role of the Nobel Prize-winning Ivo Andric in the cultural life and tourist offer of Herceg Novi. In this context, the content of the feasibility study provides answers to the technical and financial feasibility, as well as justification, rationality and wider social meaning in the decision to initiate the KNIA project. In modern cultural policies, the project KNIA belongs to the categories of so-called "cultural bronwilds", that is, the process of reviving the new "spirit of the place" and its cultural attractiveness. Expert team: Dr Vladimir Roganovic, Prof. Dr Dragan Bulatović, Dimitrije Vujadinovic. Copyright © 2003 BalkanKult. All Rights Reserved.